We hope you’re enjoying this brisk fall weather! We’re excited to inform you of our process for strengthening communication between parents and teachers. Tomorrow you will receive an email that will include information regarding your child’s standing in their classes. 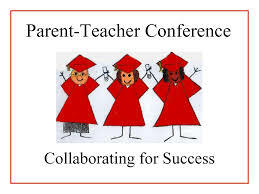 If your child is experiencing difficulties in a class, you will be asked to request a conference on November 5th via a link provided. If your child is in good standing, you will also receive an email with further instructions. Thank you for engaging in a our new collaborative process. 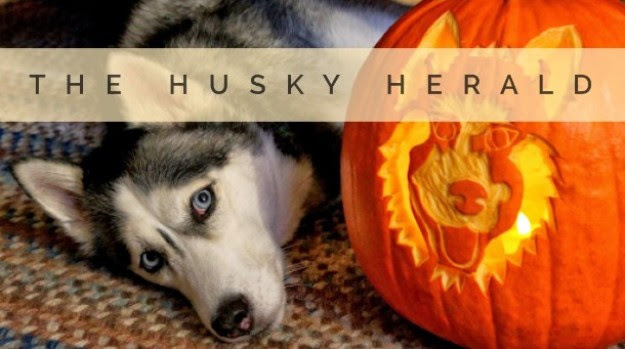 Please take a moment to review Principal Hardy's Husky Herald. We are looking forward to engaging in further conversations with Henderson and Mason students around these sociocultural issues. There is no need for the paper report cards or interim reports. FCCPS' student information system shows real-time student attendance, grades, and allows for future course registration and returning student enrollment. This parent portal also offers email notifications, which you may configure to your preferences. An online learning, classroom management, and social networking platform that improves learning through better communication, collaboration, and increased access to curriculum and supplemental content. On Schoology you will see much of the instructional resources shared by our teachers and more details about homework, class projects and tests and quizzes. Do you love carnival games, raffles, or haunted houses? Join us on Friday, October 26, from 5:00 p.m. to 8 p.m. at George Mason’s fifth annual Halloween Hootenanny! 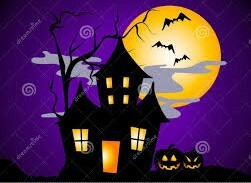 There will be a haunted house, food, games, raffles, and lots of fun. This family-friendly event will be held in the Mason cafeteria and auxiliary gym and will benefit the Arlington Food Assistance Center. Still looking for 1 family to host a French Exchange student! by A La Carte Travel. Dismissal is at 12:10 p.m. The Fairfax County Health Department recommends that you and your students receive this year's Flu Vaccine. >Keep students home until they are fever free for 24 hours without fever-reducing medications. >A 24 hour period is also recommended if your student suffers from nausea, vomiting or diarrhea. >Please keep your student home if they are sick to reduce further spread of the illness. 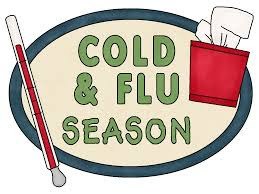 >Home sick: Please call the attendance line 703-248-5501 or email attendancegm@fccps.org the day of the absence and report all symptoms. Be specific! This helps the Health Department track potential outbreaks in our schools. >If your student contacts you while ill at school, please remind them to go to the School Clinic and follow proper check-out procedures. Your student should call you from the Clinic. >At home remind your student to practice good health hygiene: frequent hand washing, coughing or sneezing into their sleeve or a tissue. No sharing of personal items with other students, such as drinks or eating utensils. Students who need to take medication at school MUST have a medication authorization completed, signed and brought to the Clinic. Prescription medications require a physician’s and parent’s/guardian’s signature. 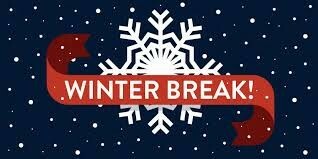 Please call the Clinic at 703-248-5530, during school hours, if you have any questions. The Summer Residential Governor's Schools (SRGS) are month-long residential programs for current year tenth- and eleventh-grade gifted students in the Commonwealth of Virginia. The goal of each Governor's School is to provide those who [are selected and] attend opportunities for intellectual as well as social and emotional growth. In the company of dedicated, highly skilled professionals representing a variety of careers, selected students are encouraged to establish and fulfill their academic goals. The programs are housed on various college campuses throughout the Commonwealth and are funded by the Commonwealth of Virginia, participating local school divisions and private schools, and the hosting institution. 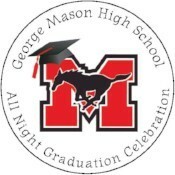 George Mason's All Night Grad Celebration is in its 30th year of keeping our kids safe on graduation night, with a six-hour party at Mason featuring casino games, food & refreshments, a comedian, temporary tattoos, and prizes. But we need your help to make it a success -- please help "pay it forward" with a donation supporting the 2018/2019 graduating class! Questions? Contact Laurie Clark, 2019 ANGC Chair, at clarks208@gmail.com.